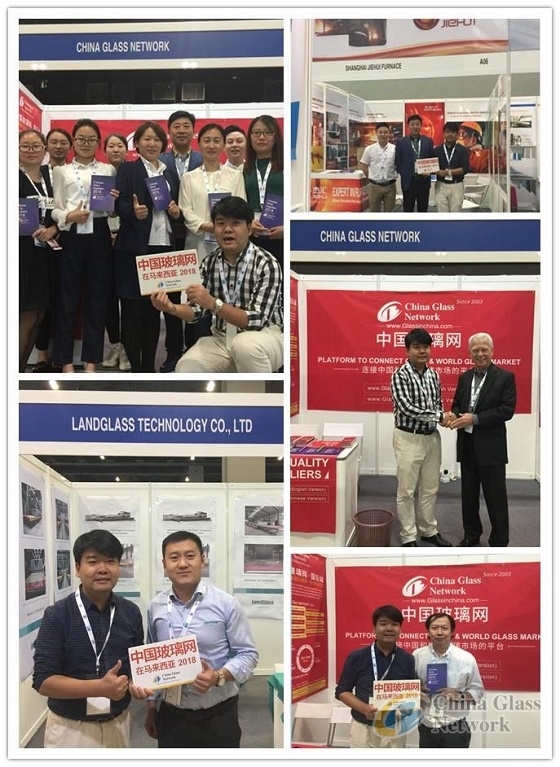 (China Glass Network) Glasstech Asia 2018 successfully closed on 16th November, 2018 at Malaysia International Trade and Exhibition Centre, Kuala Lumpur, Malaysia. 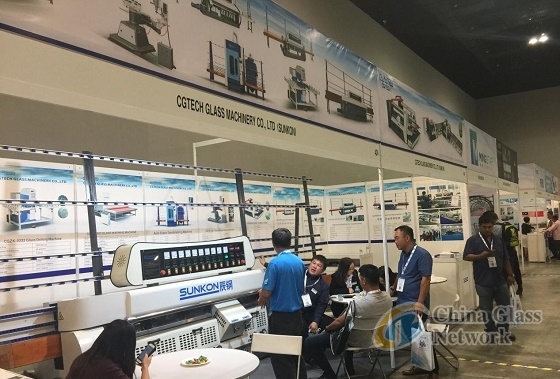 Providing a platform for people to deepen their understandings in raw materials, glass manufacturing and processing procedures, this exhibition attracts many glass related enterprises to attend. 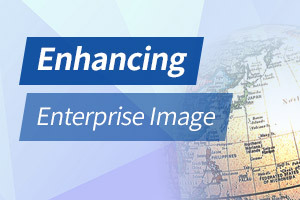 By 2023, Southeast Asia market is estimated to go through a robust economic development based on consumption demands and infrastructure projects propelled by government. As per professional date analyses, constructions in Southeast Asia are projected to ascend from USD 170 billions- 200 billions in 2017 to USD 350 billions- 400 billions in 2023, which the increasing speed may surpass the APAC. Therefore, Southeast Asia region is one of the most promising markets for glass industry in future. Now, please follow us to review some great moments during the exhibition. 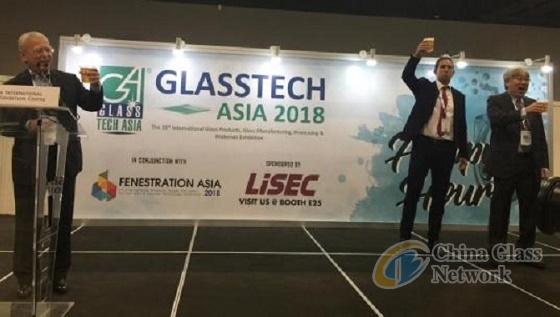 Attracted near 200 enterprises to attend Glasstech Asia 2018, there are over 80 Chinese companies to participate. More and more Chinese enterprises attend foreign exhibitions to actively enter into the global stage in recent years. 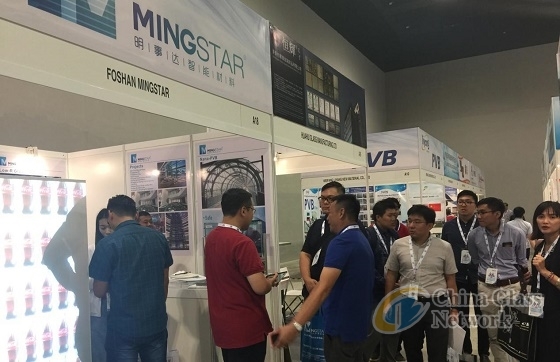 As a professional platform for glass industry, China Glass Network also attends this exhibition and timely broadcasts up-to-date information. Devoted to facilitating better communications and all-round developments in glass industry, please follow us to review our moments during this exhibition. By improving glass manufacturing techniques and strategic visions, China glass industry will seize more opportunities and let our Chinese products shine at the world stage.